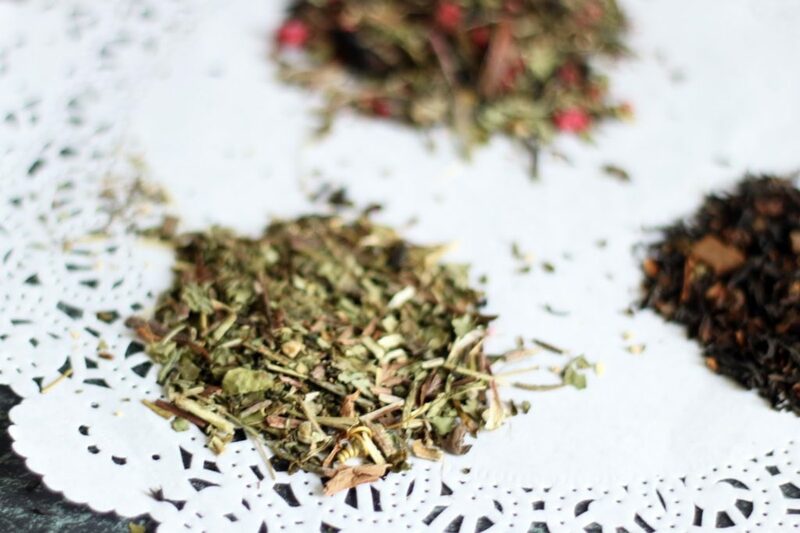 Are you a fan of herbal teas? If you are, then you’ll be pleased to hear that you can get 2-weeks worth of tea designed especially for your needs delivered directly to your door! 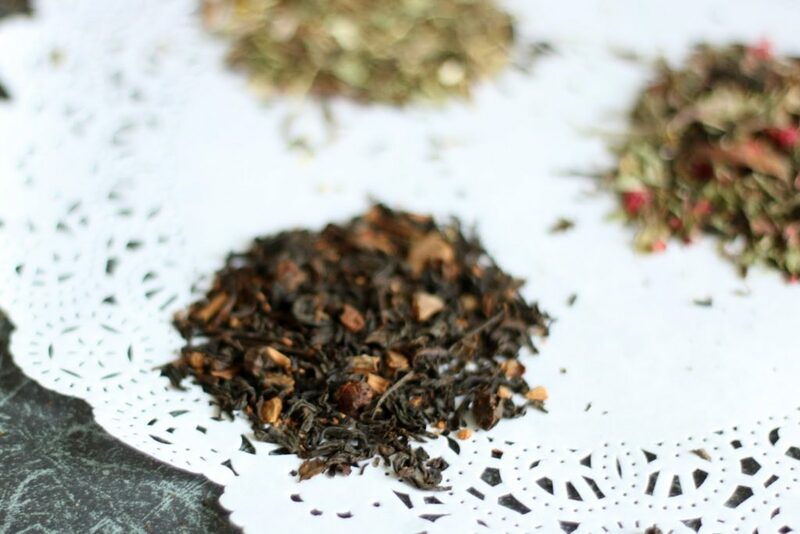 Teagime is a new subscription service that not only makes sure that you’re always stocked up on tea, but they also create special tea blends to fit your individual needs. Teagime’s outlook is that not everyone is the same, hence in order to get the best health benefits, the tea we drink need to be specific to us. 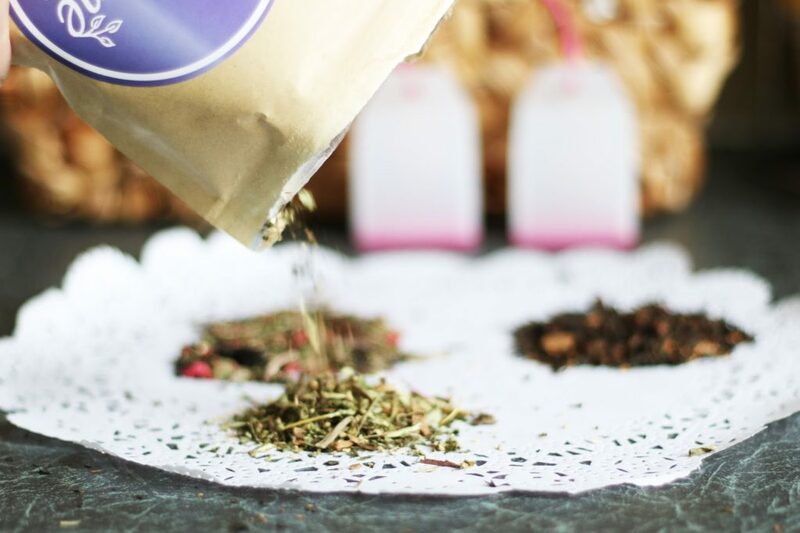 Whether your goal is to have healthier skin, sleep better or burn more calories, Teagime makes your job much easier by creating the blends for you! When I placed my order with Teagime, I had to fill out a questionnaire with questions like my health goals, lifestyle, flavours I like and dislike, health concerns and so on! This is a great way for them to find out a little bit more about me and create the blends I need. Less than a week after placing my order, I received a box with 3 packs of tea, two infusers, an instruction booklet and an intro sheet with the ingredients that’s gone into my special blends of tea! The packs were filled to the top with fresh leafy teas, which is more nutritious and flavourful than the bagged tea dusts from supermarket. My morning tea, made with berries, red tea and cassia bark is made to boost my metabolism and energy! 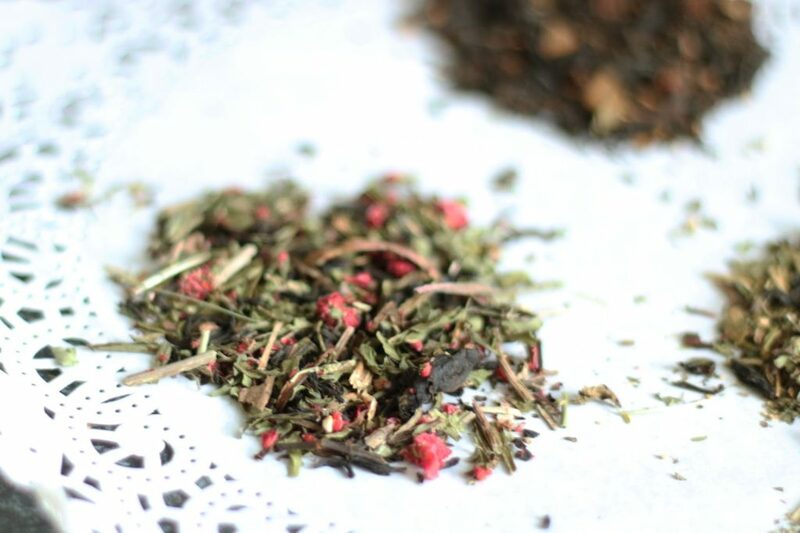 This blend has a nice sour flavour that’s been brought out by the Schisandra Berries followed by a more sweet woody aftertaste of Cassia Bark and Honey Red Tea. The sharp berry taste definitely helps to wake me up in the morning. The main ingredients for my afternoon tea are Nettle, Raspberry and Honey Red Tea. This blend is perfect for maintaining beautiful hair and skin as well as keeping the scales on check. I love the looks of this blend, but the flavours here are very similar to the morning tea. Even though this blend is a lot smoother than the morning tea, it also comes with a sweet aftertaste! I haven’t seen a major change in how my skin looks, but I have managed to maintain my weight even though I stopped going to the gym in April and ate lots of junk food. Hopefully, that’s the works of honey red tea! The evening tea is designed to make me feel relaxed after a long day. I’m not a huge fan of ginger tea, so this pack wasn’t my favourite of the bunch. However, I’m starting to like this blend more and more after trying it out a few times. I wouldn’t say that I’m crazy about this blend, but it definitely tastes better than supermarket evening teas. But most important of all, it’s caffeine free and it keeps me well-rested at night! 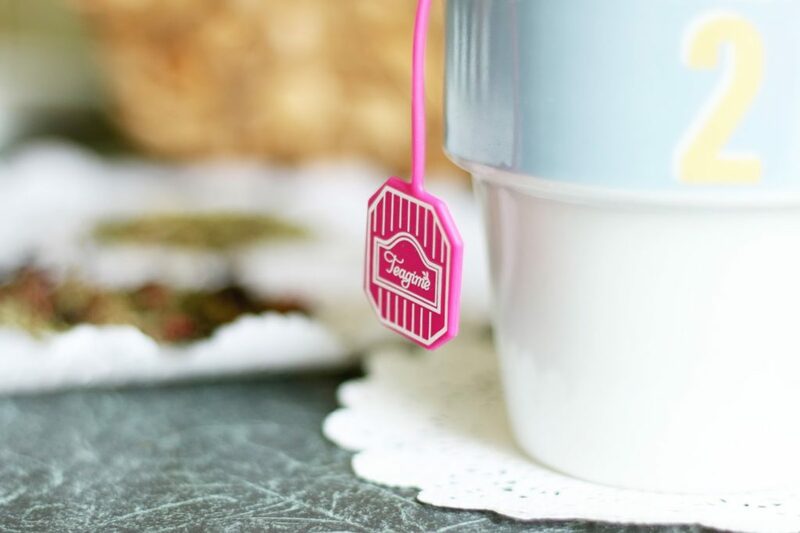 I really like the idea of personalised tea, but I found it really difficult to stick to the morning-afternoon-evening routine as I want tea drinking to be an enjoyable experience and not something I have to do three times a day. I did miss out a few cuppa here and there, hence I still had a lot of servings left after the 2-week scheme. 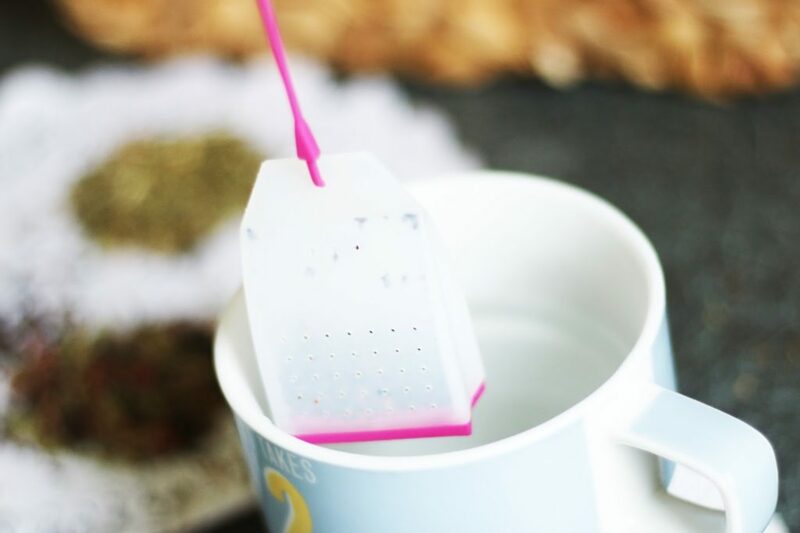 Of course, you can enjoy the tea however and whenever you want, but to get the most benefits from your tea, I suppose you will need to stick to the routine. I personally think that £29.99 is a lot for 14-day worth of tea and it really adds up over time! 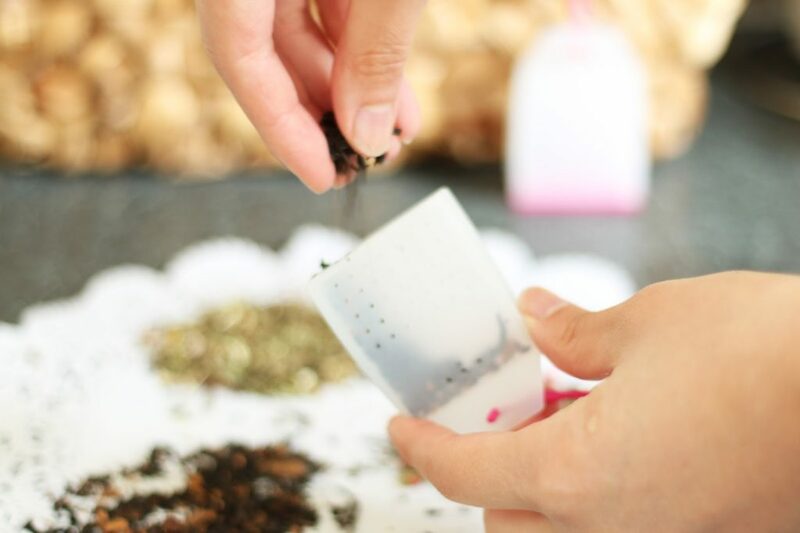 However, you do get three packs of personalised fresh tea delivered directly to your door and this is definitely worth the price for someone who is in the market for special top quality blends. 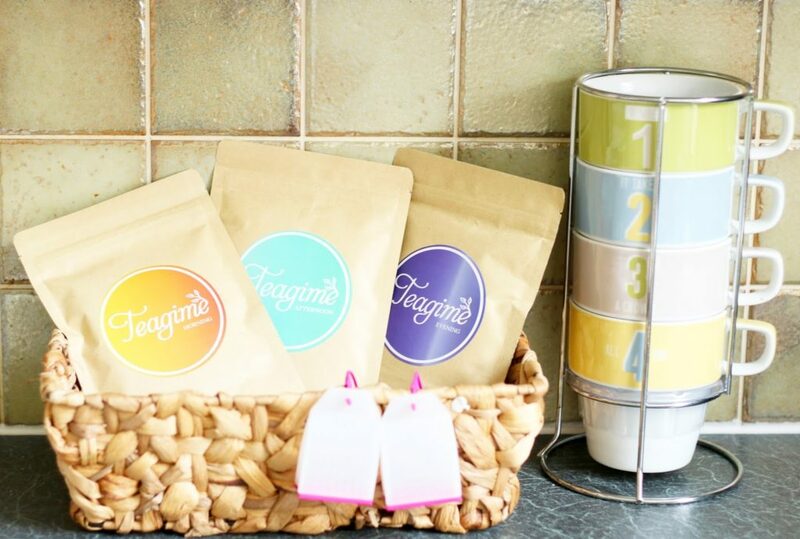 Have you tried Teagime before or is it something you’d like to try? Disclaimer: This was sent to me for review purposes, but the views are my own.